Madame Tussauds is known world-wide for its very detailed wax figures, placed in museums in many major cities. We have one coming to Nashville, and Reba recently shared her new wax figure with her audience at a Vegas show. 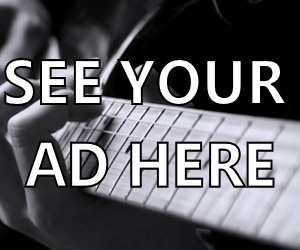 Looks like this is going to be another fun place to visit when you head to Nashville. 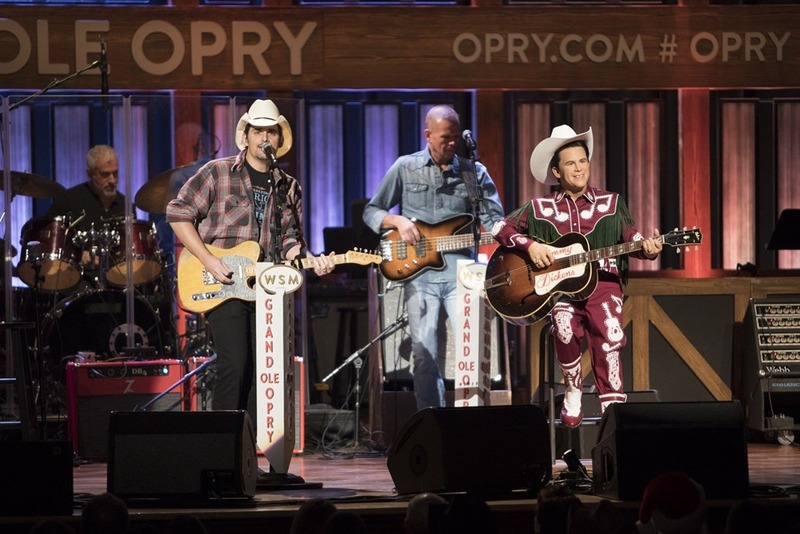 Other wax figures we’ve shared with you here on Country’s Chatter include Little Jimmy Dickens, who had his figure unveiled by Brad Paisley at the Grand Ole Opry; and Carrie Underwood, shown below with her wax figure. In addition to Reba, the Nashville Madame Tussauds will have figures of Luke Bryan, Blake Shelton,Patsy Cline, Keith Urban, and many other country and non country entertainers. 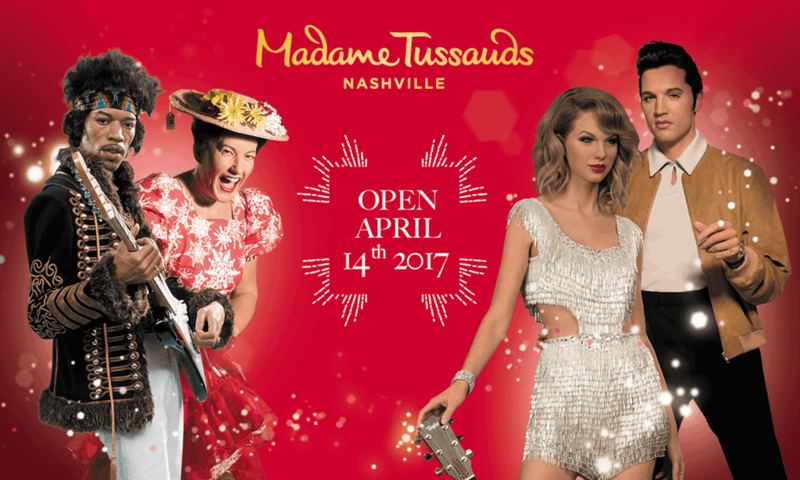 For more information on the new Nashville museum, visit Madame Tussauds Nashville website.